A control unit for the garden sprinkler that can be controlled via web and smartphone thanks to Arduino Yún. With summer approaching, our plants and our gardens need some regular watering in order to stay lush and green as we like them. 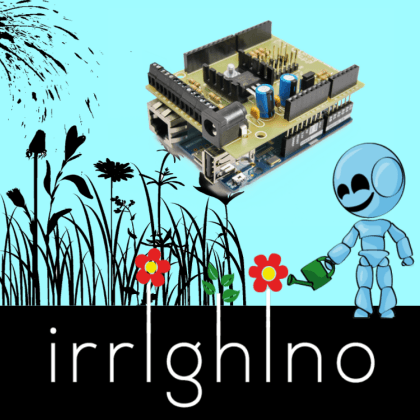 It’s not easy to always remember to water plants and gardens and try to always be at home at the same time every day, so we asked ourselves, instead of taking some time every day to water plants and flowers, wouldn’t it be better to take advantage of our passion for electronics and realize an automatic system to do this for us? 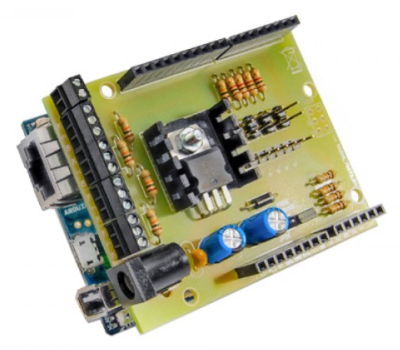 This is the idea at the base of the project we are going to show you in this article, which consists of a control unit for a garden sprinkler based on Arduino Yùn and a relay board that can interconnect with it. Control unit can manage a configurable number of outputs, a rain sensor and it can be programmed through a web interface reachable from any PC or smartphone connected to your home network. By adequately configuring the router where the sprinkler will be installed, you will even be able to control the system from the Internet. Project info at Open Electronics. [Chris Grill] got his hands on a pet boa constrictor, which requires a fairly strict temperature controlled environment. Its enclosure needs to have a consistent temperature throughout, or the snake could have trouble regulating its body temperature. [Chris] wanted to keep tabs on the temp and grabbed a few TTF-103 thermistors and an Arduino Yun, which allowed him to log the temperature on each side of the enclosure. 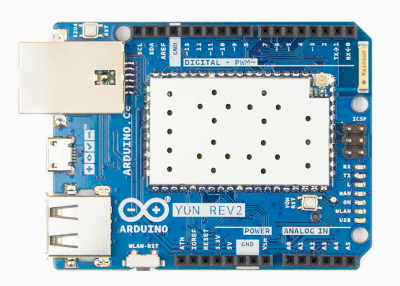 He used some code to get the temp reading to the linux side of an Arduino Yun, and then used jpgraph, a PHP graphing library, to display the results. But that wasn’t good enough. Why not get a little fancy and have Amazon’s Echo read the temps back when you ask! Getting it setup was not so bad thanks to Amazon’s well documented steps to get custom commands set up. 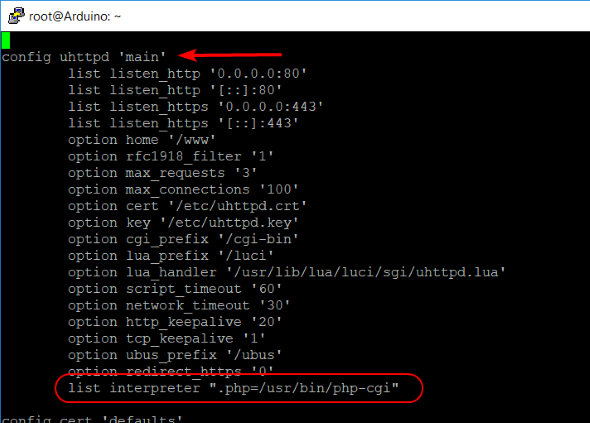 He eventually lost the battle to get the Echo to talk to the web server on the Yun due to SSL issues, but he found an existing workaround by using a proxy.